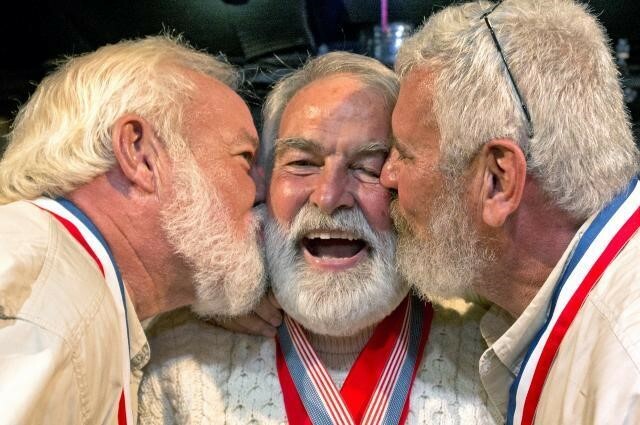 The 38th Annual Hemingway Days Key West, July 17 -22, 2018, honors the legacy of the American literary giant, Ernest Hemingway, who lived and wrote on the island for most of the 1930’s. 9:30 a.m. to 4:30 p.m. “Hemingway Collection” Museum Day at the Custom House Museum. Discover rare artifacts and memorabilia from Hemingway’s life, a life-sized bronze of the author and 59 original pen-and-ink drawings by famed marine wildlife artist Guy Harvey — all illustrating Hemingway’s “The Old Man and the Sea.” Free admission for Hemingway Day participants! Custom House Museum, 281 Front St. Visit kwahs.org. Feature scholars, actors, and writers inspired by Ernest Hemingway’s work. Moderator Kirk Curnutt, Ph.D., author of “Coffee with Hemingway” along with other presenters; Ashley Oliphant, Ph.D., author of “Hemingway and Bimini: The Birth of Sport Fishing at ‘The End of the World’”; Brewster Chamberlin, Ph.D., discussing Key West during Hemingway’s era; actor and playwright Brian Gordon Sinclair, author of the multi-volume series “The Hemingway Monologues”; and writer Cristen Hemingway Jaynes, Hemingway’s great-granddaughter. This event will take place at Old City Hall, 510 Greene St. Registration required; $5 per person. The Key West Marlin Tournament happens to coincide with the annual Hemingway Days Celebration. It’s really no coincidence since Hemingway had a passion and love for the sea. In this tournament, anglers compete for $50,000 in guaranteed cash prizes for targeting Marlin, Spearfish, sailfish, dolphin fish, tuna and wahoo. Visit keywestmarlin.com to learn more about the fishing tournament. 5:30 p.m. Here’s your opportunity to get to know the contestants and previous winners of Sloppy Joe’s Hemingway® Look-Alike Contest. Visit sloppyjoes.com. Sloppy Joe’s 38th annual Hemingway® Look-Alike Contest, first preliminary round, to be judged by former contest winners. Sloppy Joe’s Bar. $35 entry fee. Free to watch. Get there early to get a good seat! Sloppy Joe’s 38th annual Hemingway® Look-Alike Contest, second preliminary round, judged by former contest winners at Sloppy Joe’s Bar. $35 entry fee. Free to watch. 6:30 p.m. It’s the final round! Sloppy Joe’s 38th annual Hemingway® Look-Alike Contest, final round, to be judged by former contest winners. Sloppy Joe’s Bar. Free to watch. The four blocks of Duval Street (beginning at Front Street) will be transformed into an open-air island market with arts, crafts, jewelry, tropical clothing, and food. Presented by Literacy Volunteers of America - Monroe County. Photo Op with Papas at Noon! Head over to Sloppy Joe’s (Greene Street side) and take your photo with one or more of the Hemingway Look-A-Likes. Good time for a Selife with Ernest! 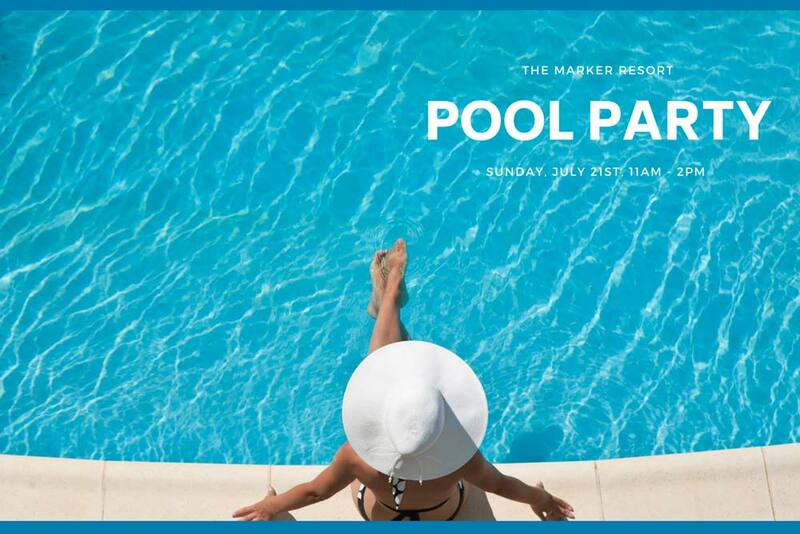 An event you don’t want to miss! It's probably one of the wackiest, and a must see and do so make sure not to miss it! 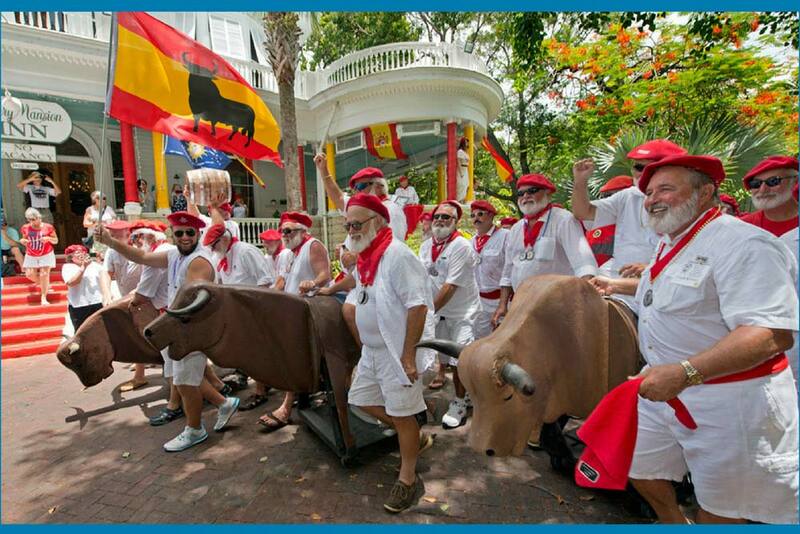 Now in its 20th year, Running of the Bulls Hemingway Days event is sponsored by Sloppy Joe’s Bar and features the Hemingway® Look-Alike contest winners and entrants dressed in their Pamplona — and a breed of “bull” found only in Key West. Celebrate Ernest’s Birthday at 1:30pm! Yes, there will be cake! 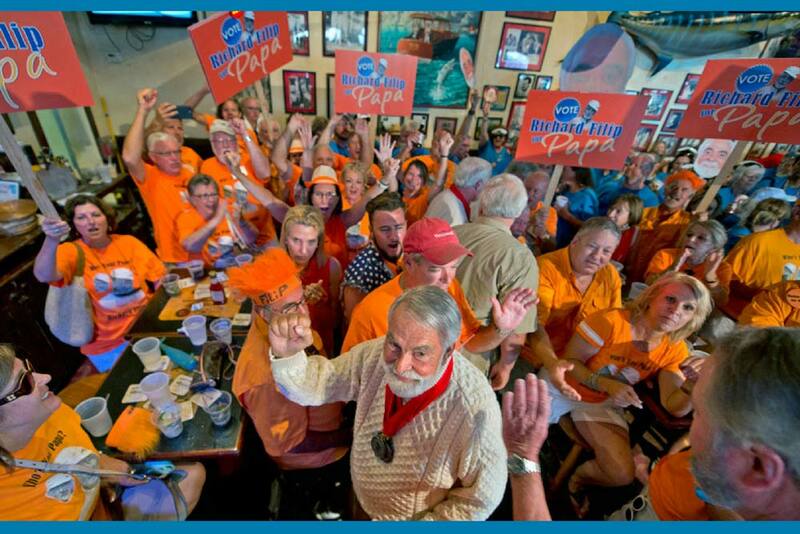 The celebration continues at Sloppy Joe’s birthday party for “Papa.” There will be a gathering at 1:30 pm to Celebrate Ernest’s birthday (complete with cake) alongside former winners and contestants in the Hemingway® Look-Alike Contest. 6:30pm – Final Round of Look-A-Like Contest at Sloppy Joe’s Bar. Who will be the winner!!! 3-7 p.m. Hemingway 5k Sunset Run/Walk and Paddleboard Race registration. Register and pick up race packets for the popular run and paddleboard challenge. Southernmost Beach Café, 1405 Duval St. $45 entry fee for either race or $85 for both. 5:30 p.m Lazy Dog Paddleboard Race. Competitors follow a 3-mile Atlantic Ocean course that begins and ends at Key West’s Southernmost Beach, 1405 Duval St. on the ocean. Visit keywesthalfmarathon.com. 7:30 p.m. Hemingway 5k Sunset Run/Walk. Racers start at the Southernmost Point in the continental United States at Whitehead and South streets, and proceed through Old Town Key West. A post-race awards party is scheduled at the Southernmost Beach Café. Visit keywesthalfmarathon.com to learn more about the Sunset Run and Paddleboard Race. 10 a.m. Bloody Marys with “Papa & Sloppy Joe’s Arm Wrestling Contest. Registration is set for 10 a.m. and the contest begins at 11 a.m. Prizes await winners in multiple weight divisions. Sloppy Joe’s Bar. $5 entry fee; free to watch. Historian Sharon Wells leads a trolley tour of sites associated with Hemingway’s Key West years, including his former home and waterfront settings he memorialized in his novel “To Have and Have Not.” $10 per person ($5 for KWAHS members). Meet at the Custom House Museum. Visit kwahs.org. We encourage all of our guests to the complete list Hemingway Days Festival Schedule of Events in advance and make sure to visit the Hemingway Home and Museum during your stay.